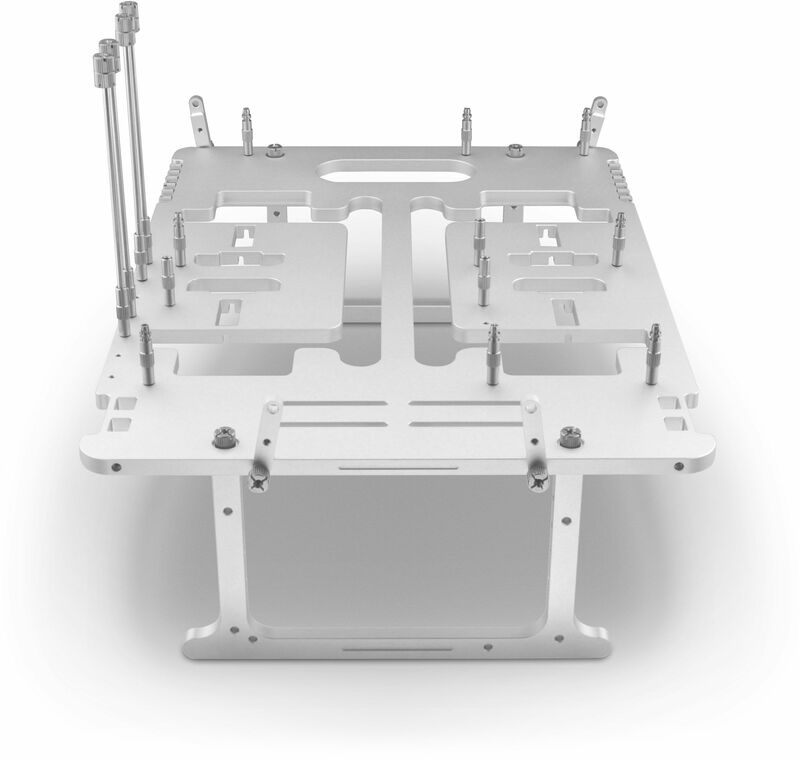 The Streacom BC1 Open Benchtable is a lightweight, toolless benchtable that has been designed specifically for portability and ease of use. 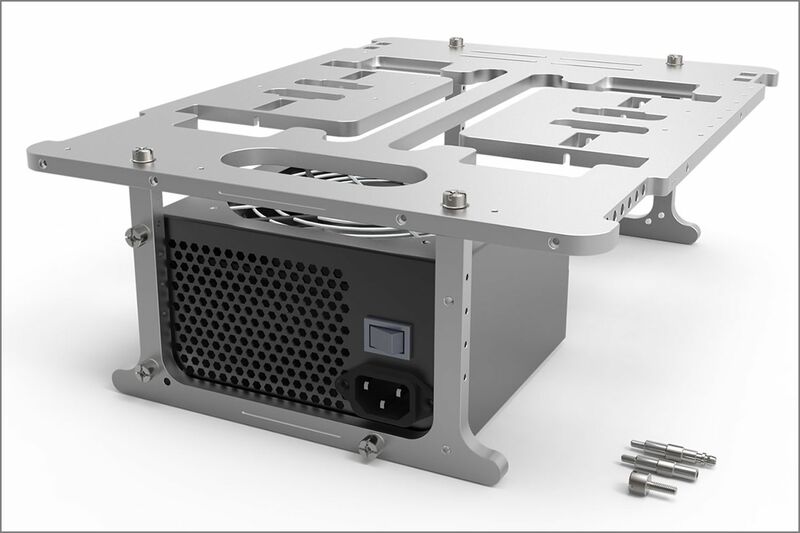 The BC1 is a collaboration between HWBOT, Overclocking-TV and Streacom to create a truly exceptional benchtable, one that redefines the product category and towers above current offerings in terms of portability, aesthetics, quality and design. 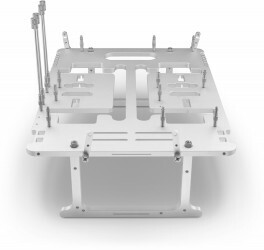 It also forms the foundation of the Open Benchtable Project, a community driven platform which will allow the benchtable to evolve over time though accessories and mods from third party developers. NOW AVAILABLE IN RED AND BLACK! 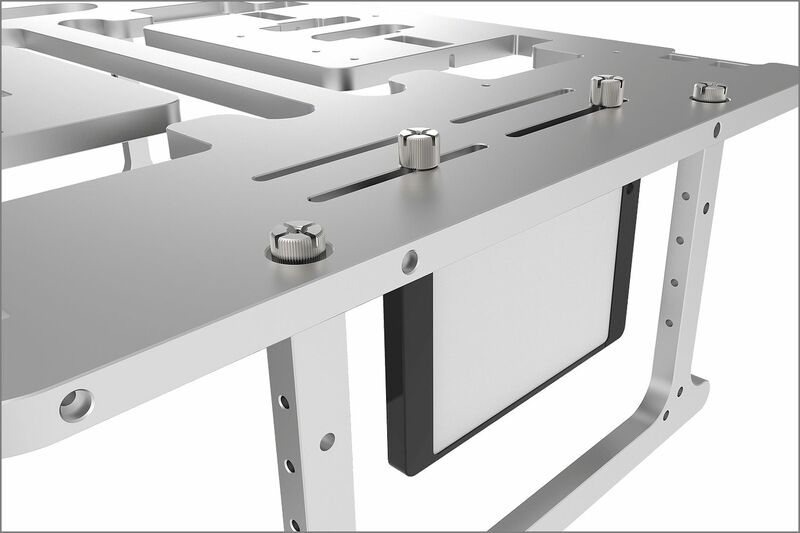 Being only 8mm thick and weighing a mere 1.82kg, the Open Benchtable is uniquely designed for travelling overclockers, enthusiasts and technical professionals who need put together a full open PC while on the road. 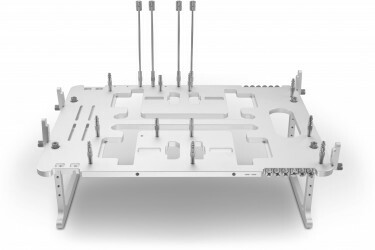 It uniquely integrates all the components needed to quickly set up a benching or test platform including; standoffs, screws and brackets. The entire BC1 is made of precision machined, anodised aluminium which offers fantastic rigidity while also being extremely lightweight. 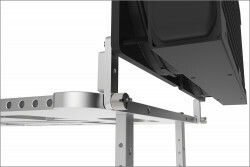 The body also features an integrated carry handle and has been ingeniously designed to incorporate the legs, standoffs, and brackets which all seamlessly stow within. This means no moving (or indeed rattling) parts when in transit. 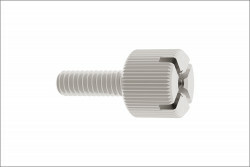 The entire product uses thumbscrews meaning you won't even need to bring your screwdriver with you. 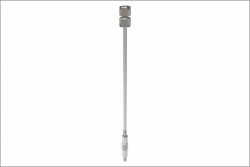 Motherboard standoffs include traditional and convenient pushpin options. The BC1 supports all form factor motherboards, plus up to four VGA cards. 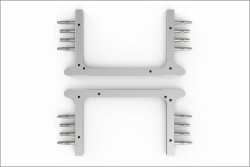 Integrated mounting brackets support system fans and radiators in a variety of configurations. 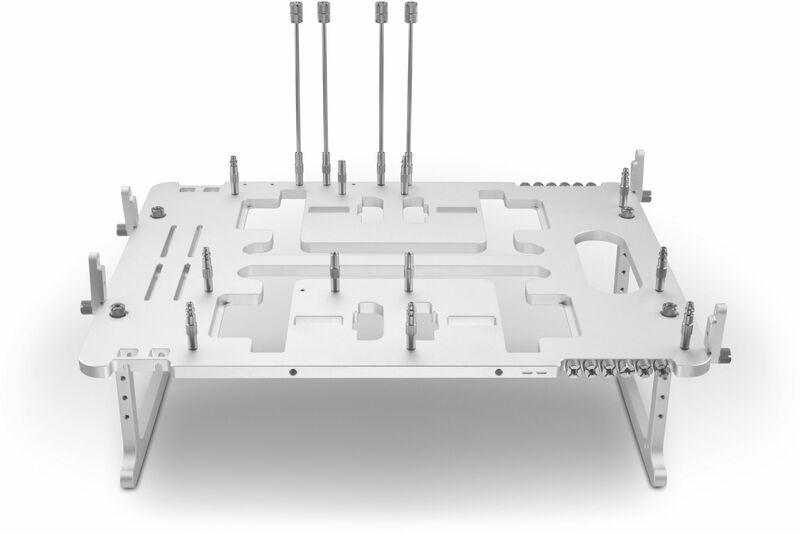 The Open Benchtable has been designed from day one with one key question in mind – how can a fully functional benchtable be designed that is also 100% portable. Weighing just 1.82 kg featuring an integrated carry handle and design leaves no rattling parts when in transit. It is true portability – uniquely designed, ingeniously implemented. 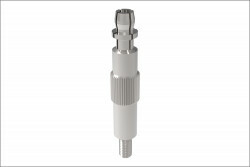 Requiring no tools to assemble a full rig, the Open Benchtable offers a full complement of M3 and 6#32 thumbscrew, all of which are seamlessly integrated within the main housing. 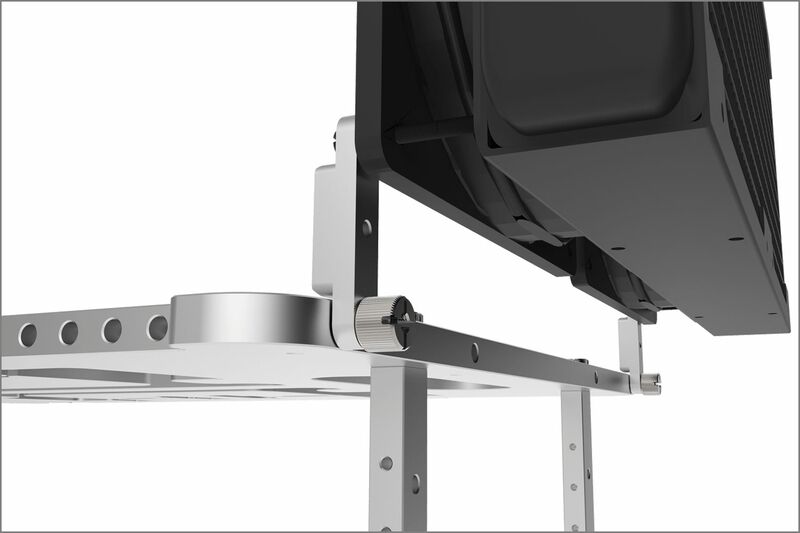 One key aspect of the Open Benchtable's ultra-portable design is the integration of the legs or stands within the main body of the product. 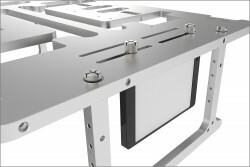 This design offers the ability to house screws and standoffs and is utterly unique to the Open Benchtable project. 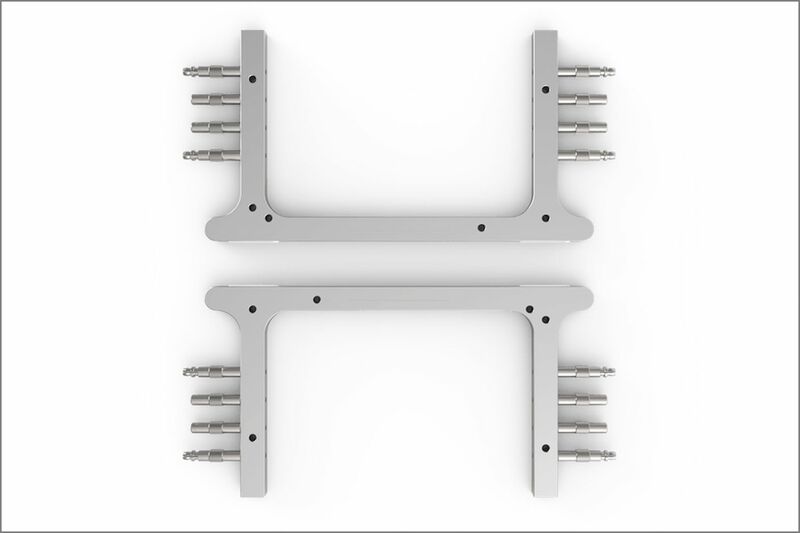 Four brackets are provided that can be installed on the edges of the main body, these offer a flexible yet vital way to add and secure cooling fans to the rig. The design supports AIO water cooling systems as well as standard 80mm, 120mm and 140mm cooling fans. 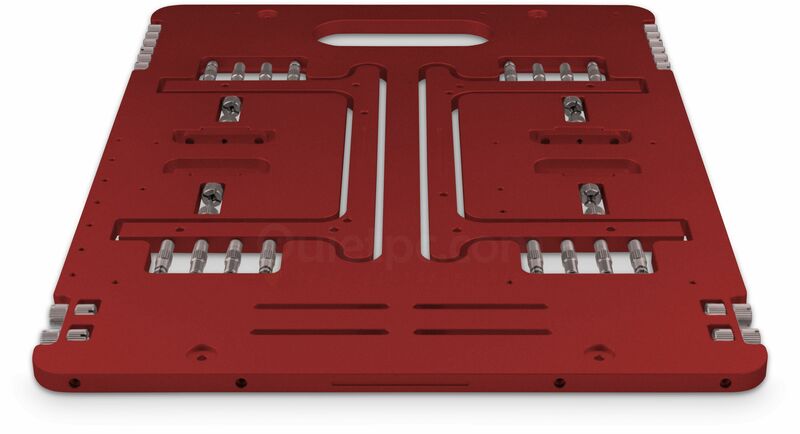 Supporting Mini-ITX, Micro-ATX, full sized ATX and E-ATX motherboards, the Open Benchtable integrates a full compliment of eight standoffs which work with standard thumbscrews, but also an additional eight pushpin standoffs for fast or temporary board installation. 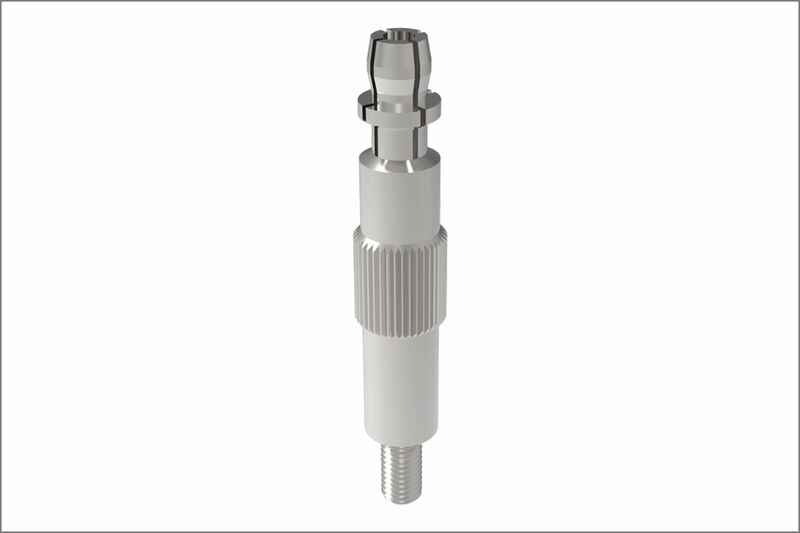 All standoffs are discreetly stowed within the main body of the benchtable. 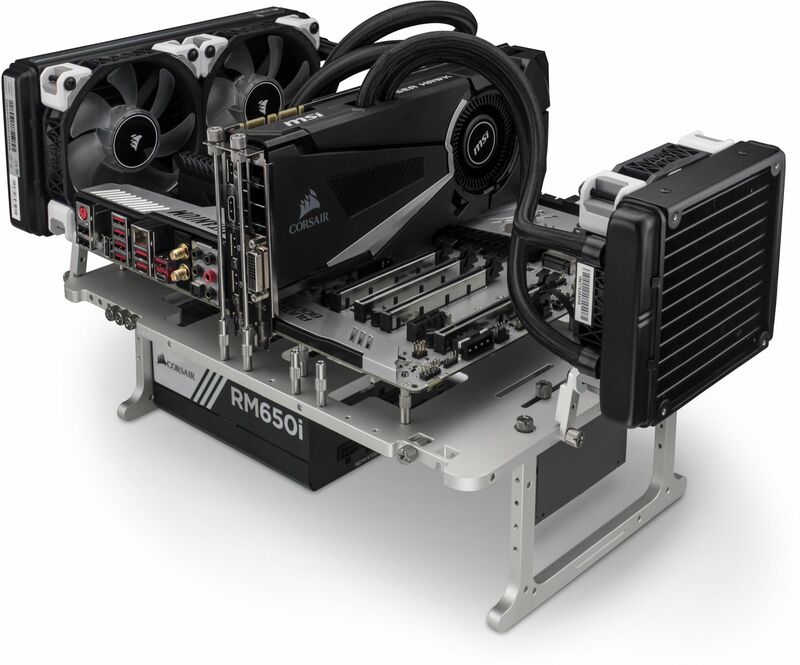 Ensuring support for up to four VGA cards, the Open Benchtable includes four full length PCIe standoffs that are ingeniously tucked in the main body of the benchtable. 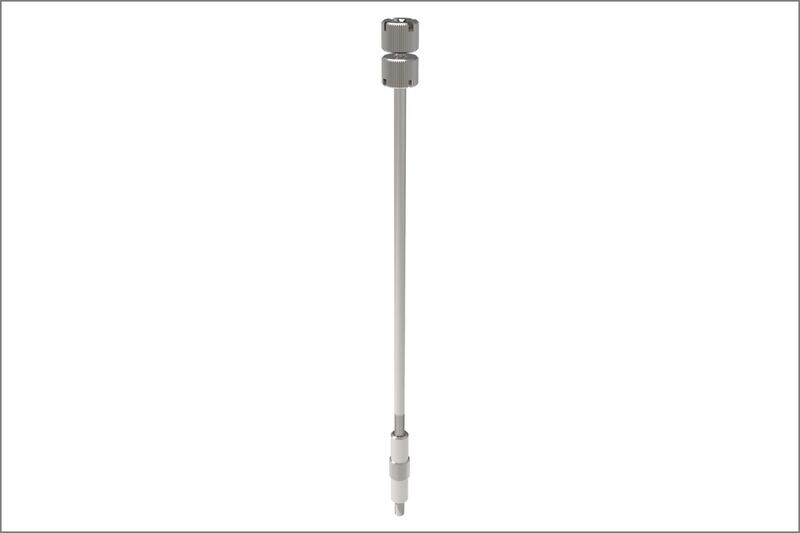 Simply install the number of stands required, leaving the remainder safely housed within. A full sized ATX power supply unit can be mounted to the Open Benchtable and held in place with just three 6#32 thumbscrews. 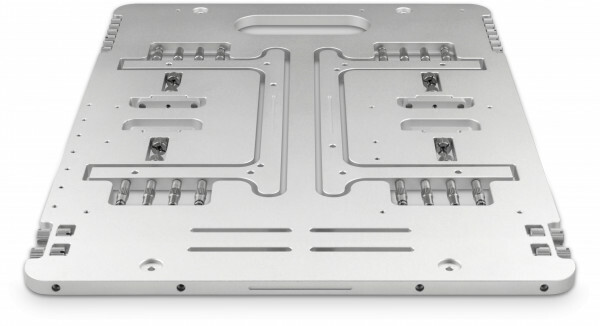 The PSU is mounted beneath the main deck with a choice of two orientations depending on your preferred fan direction. 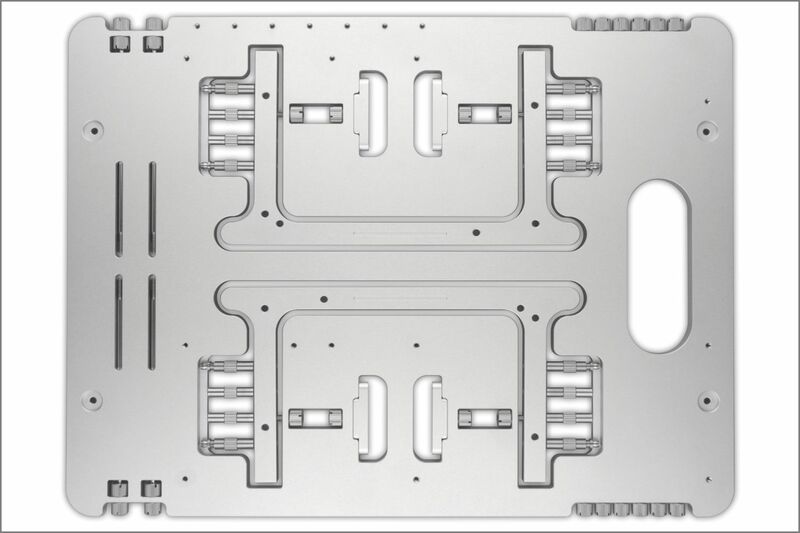 Up to two drives can be discreetly mounted on the underside of the main deck with support for 2.5" SSDs and larger mechanical 3.5" drives. The drives are mounted using thumbscrews already integrated within the design. To ensure problem-free bench sessions under any live overclocking condition, the Open Benchtable is fitted with sturdy rubber feet. No slipping. No sliding. Just a solid benchtable experience. I loved this bench table so much that a couple of days after ordering one, I ordered another for a new setup. 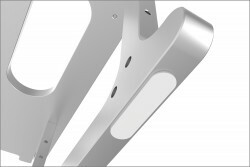 The machined aluminium is very thick making it fairly heavy, this to me means quality. Yes its very expensive, but if you can afford it, get it. 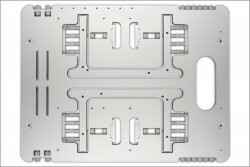 There's no messing around with lost screws and standoffs as they’re all easy to access and stored within the case. One thing to note is that disk space is tight - it won’t fit two full size 3.5” disk drives. Other then that, highly recommended! Very nice bench table. A little bit expensive.